If you look at a website and your first thoughts are of its layout and typography, you may have the makings of a front-end developer. These design-minded pros focus on how a user interacts with a given site — and you can learn what goes into that with the Ultimate Front End Development Bundle. Once you’re done you’ll have all the tools for building exceptional websites and apps that’ll draw users in and really show off your skills as a top-notch developer. 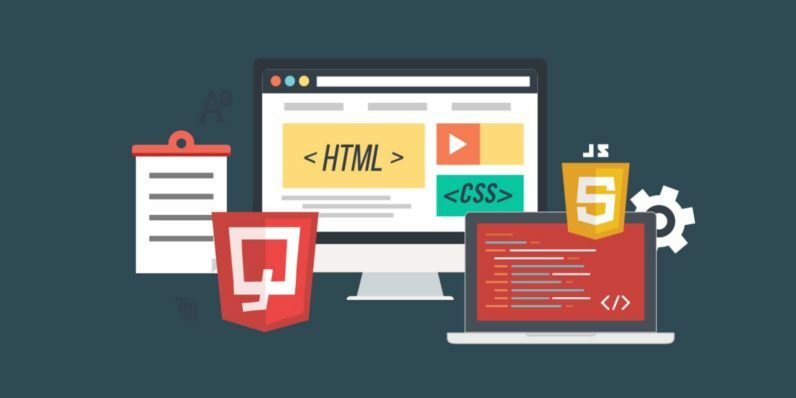 Get started working as a can’t-miss programmer with this Ultimate Front End Development Bundle, on sale now for hundreds of dollars off the retail price with TNW Deals.